I hadn’t been on the path to publication long when a senior editor at a national publishing house asked to see more of my work. “Wow!” I thought, “this is going to be my big break!” Not so. The editor returned the stack of manuscripts I had sent to her with a note. That one sentence scribbled in red pen crushed me. The note read, “You have some amazing ideas, but absolutely no idea what to do with them.” I was new to this business; it was before I had armed myself with the thick skin writers need to make it without giving up on our stories and ourselves. After bellyaching and defending my manuscripts to friends and peers who were kind enough to listen, I began to see the editor’s comments in a different light. Although her words were harsh, the editor was trying to help me, not crush my spirit. I was willing to admit that I could have made my stories stronger had I taken more time with them. In the beginning, I had a habit of jumping on my ideas and writing the story so quickly that I didn't do the idea justice. That was fifteen years ago and nine published picture books later. I will never forget the lesson I learned that day because it made me a better writer. Since then, with each new Idea, I follow my own set of guidelines that I’d like to share with you. 1: Let the idea simmer: Try not to jump on your idea so quickly that you neglect its potential. Jot down the idea and a few key points, but think about it for a while before putting pen to paper (or fingertips to keyboard). More often than not, the story plays out in my head as I go about my week in a way it wouldn’t have had I jumped in with both feet immediately. Remember, you have just one chance to grab the attention of the editor, give her your best work. 2: Play with the idea- a lot: Never be afraid of the work it takes to write the same story in several completely new ways. Is rhyme the best way to tell the story? Maybe not, try it in prose and find out. Or perhaps a combination of the two? Could the second-person narrative work for this story? Give it a shot. How about the character? Is a bear the best animal to use to get your point across? It’s amazing how a story can change so completely (and often for the better) when different techniques are tossed in the mix. 3: Never fall for your first thought: Many times the first or even second thought I have is something anyone could come up with. I challenge you to dig deeper, reach higher, find a unique element for your story that isn't obvious at first or add an extra layer to up the WOW factor. Doing so will make your story shine and stand apart from the others. 4: Words can never hurt you: When someone critiques your story, it often feels like they are attacking your creation, your baby. Remember, they are trying to help you. You won’t always take their advice, nor should you, but set aside your affection for a certain line or character and give their comments some real consideration. These guidelines often help me from wasting a good idea on a bad story. I hope you’ll give them a try and remember, your story is the vehicle for your idea, make sure it arrives in style! Danna Smith wrote her first poem at the age of six and has not stopped writing since. 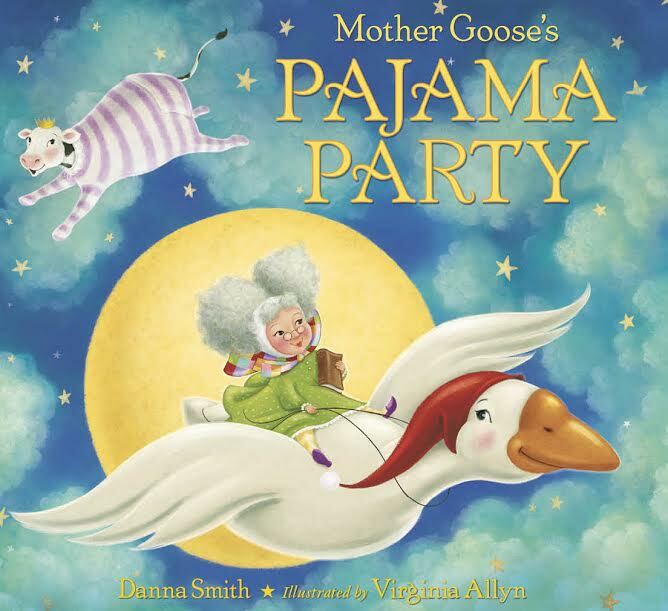 Born in Salt Lake City, Utah, Danna is a SCBWI member and the award-winning author of picture books, Mother Goose’s Pajama Party, Arctic White, Two at the Zoo, Pirate Nap and Balloon Trees. 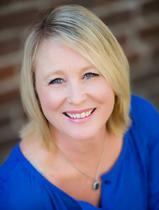 Watch for her forthcoming picture books, Swallow the Leader (2016) and Hawk of the Castle (2017). She is currently a full-time writer and dreamer living in Northern California with her husband, two grown children, and their cocker spaniel, Peanut. 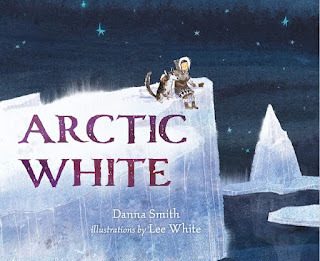 Please visit her website at www.dannasmithbooks.com.